Organic farming systems make it possible to increase production and improve the quality of products, optimizing the use of natural resources and avoiding the use of chemical products such as fertilizers, pesticides or herbicides. In this way it is possible to obtain organic foods with more natural, nutritious and better flavor properties. Therefore one of the main characteristics of organic products is their ability to grow without being subject to toxic waste that is used in conventional agriculture in order to eliminate pests or fight diseases. Thanks to this feature, organic products contain the highest levels of vitamins and antioxidants, as well as being certified to ensure their naturalness and quality. Another characteristic of these products is their sustainable production, which is an essential means of production for the conservation of the environment. When we consume food from organic crops, we avoid contamination of land, water and air, making it possible to improve fertilization, curb desertification and contribute to the development of rural areas. Despite all the benefits produced by organic products, undoubtedly their handmade origin and tasty taste are among the most popular among consumers. Due to the regeneration and organic fertilization, the plants grow healthy and manage to preserve their authentic aroma, color and flavor, getting that currently the vast majority of consumers have decided to enter the consumption of ECO products. At Unexport we believe in respecting the natural growth of crops, in order to achieve our goal of achieving sustainable agriculture and offer the highest quality accompanied by the best flavor. 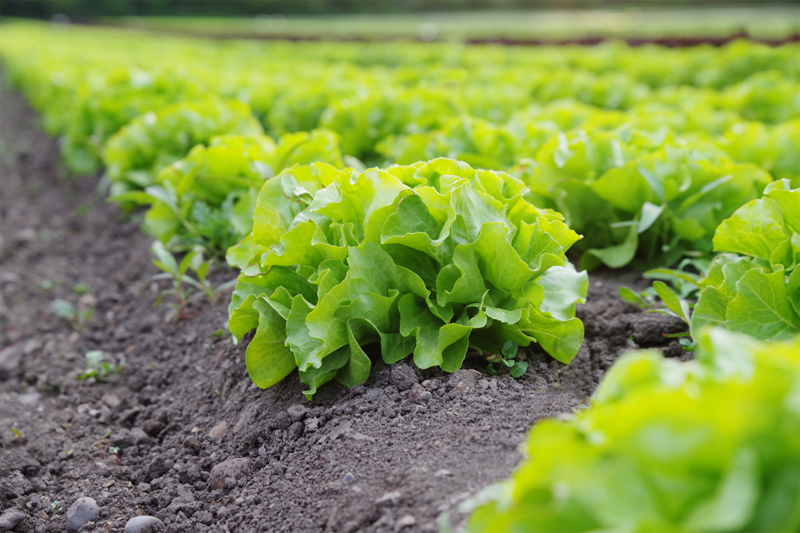 Our goal is to continue advancing in organic farming, being able to make it reach the consumer at an attractive price.